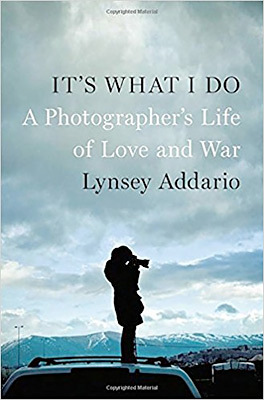 War photographer Lynsey Addario’s memoir It’s What I Do is the story of how the relentless pursuit of truth, in virtually every major theater of war in the twenty-first century, has shaped her life. 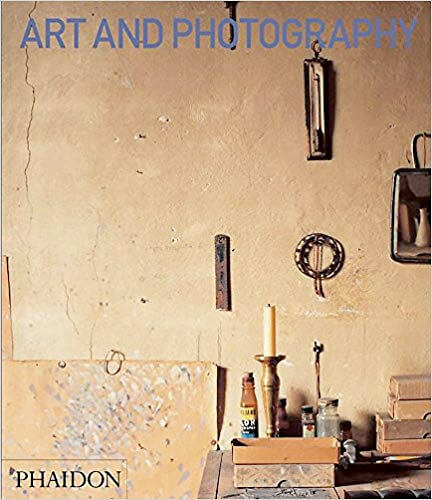 What she does, with clarity, beauty, and candor, is to document, often in their most extreme moments, the complex lives of others. It’s her work, but it’s much more than that: it’s her singular calling. Lynsey Addario was just finding her way as a young photographer when September 11 changed the world. One of the few photojournalists with experience in Afghanistan, she gets the call to return and cover the American invasion. She makes a decision she would often find herself making—not to stay home, not to lead a quiet or predictable life, but to set out across the world, face the chaos of crisis, and make a name for herself. 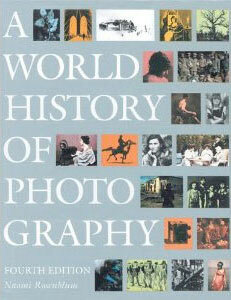 Most people outside of the art world view art as something that is foreign to their experiences and everyday lives. A People’s Art History of the United States places art history squarely in the rough–and–tumble of politics, social struggles, and the fight for justice from the colonial era through the present day. 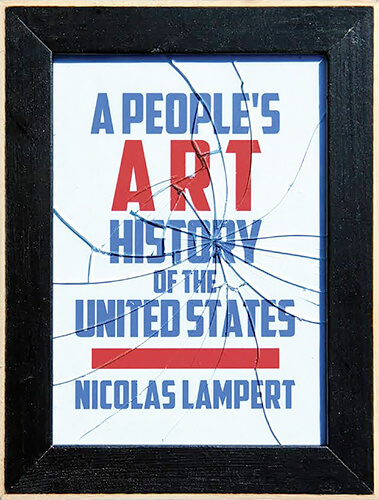 Author and radical artist Nicolas Lampert combines historical sweep with detailed examinations of individual artists and works in a politically charged narrative that spans the conquest of the Americas, the American Revolution, slavery and abolition, western expansion, the suffragette movement and feminism, civil rights movements, environmental movements, LGBT movements, antiglobalization movements, contemporary antiwar movements, and beyond.